The Indian fishermen crossed over to India on the basis of 'emergency travel certificate' issued by the Indian High Commission in Islamabad. 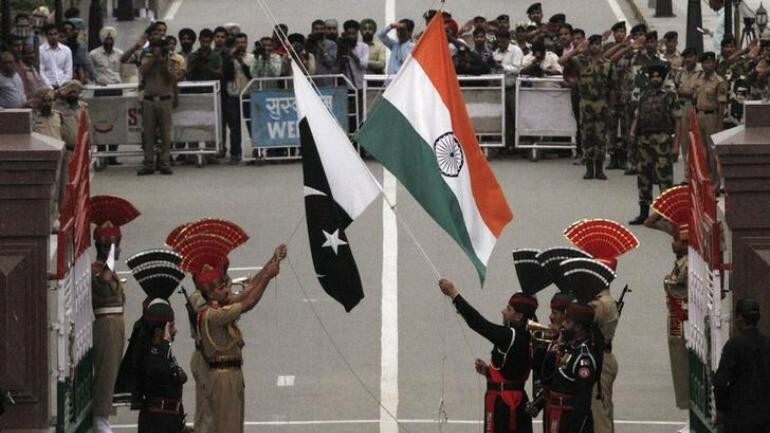 Pakistan has released 100 Indian fishermen on Monday, April 8, who crossed over to India through the Attari-Wagah border after the Pakistan government released them from jail as a goodwill gesture. The development comes three days after the nuclear-armed neighbour decided to release 360 Indian prisoners. The fishermen, who have completed their term of sentence, were arrested when their boats strayed into the Pakistani waters in the Arabian sea. All of them crossed over to India in the evening on the basis of 'emergency travel certificate' issued by the Indian High Commission in Islamabad, reported news agency PTI. Immediately after the repatriation, medical examination of all fishermen was conducted. 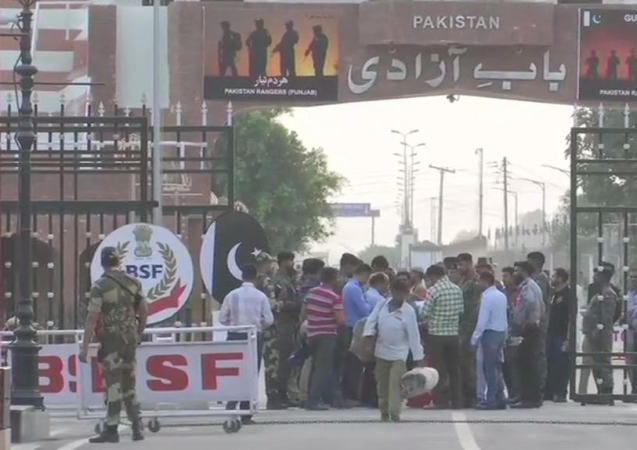 Pakistan Foreign Affairs spokesperson Mohammad Faisal had earlier confirmed that the prisoners would be released in four batches starting from April 8. Due to the rocky relations between the two sides, prisoners who have completed their jail terms often languish in each other's jails for months, if not years, afterwards. According to the lists exchanged by both sides in January, there are 347 Pakistani prisoners in Indian jails, 249 of whom are what the spokesman described as civilians and 98 fishermen.